Meet Jim Summersby, PerformancePro strength and conditioning coach. Jim’s true passion is in studying and realising the potential of human performance. Not surprisingly, this makes him a great fit as he joins the PerformancePro team. We caught up with Jim in between his client sessions at PerformancePro to find out more about him. Jim landed in Australia and took a course in personal training. After qualifying, he spent just over a year working as a trainer at various facilities across Melbourne, before moving back to London in 2015. 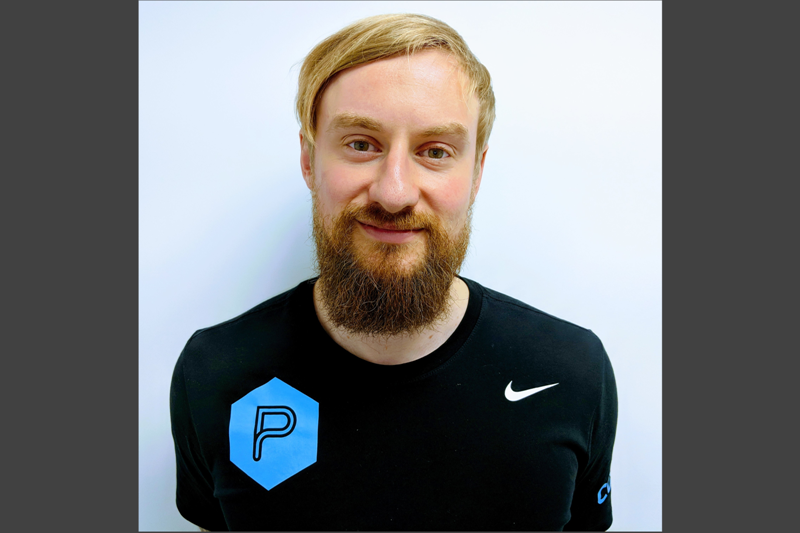 Jim has been working fulltime as a personal trainer in central London ever since, completing his MSc in Strength & Conditioning along the way. His internship at an academy for a championship football team also led to his part time role at the club as the U9s-16s strength and conditioning coach. “What initially attracted me to PerformancePro was the level of education held between the coaches. It is very rare to find a facility in which the trainers have such a high level of education. This of course means nothing without practical application but after following PerformancePro for a few years on various social media channels it was clear to see the coaches did not just have theoretical knowledge but also the fantastic ability to apply it. “What I like most about PerformancePro is that while most facilities shout the loudest about what they are doing PerformancePro quietly and effectively goes about its business, producing consistently high level results. There is a clear focus on upskilling and educating coaches. And away from the gym? Away from the gym, football consumes a very big portion of Jim’s life! Top 3 fitness Do’s and Don’ts? For inspiration Jim reads, listens and watches a wide range of books, audiobooks, podcasts and documentaries, in a variety of different areas.